ARM (Adjustable Rate Mortgage) ARM Interest rates are super low. 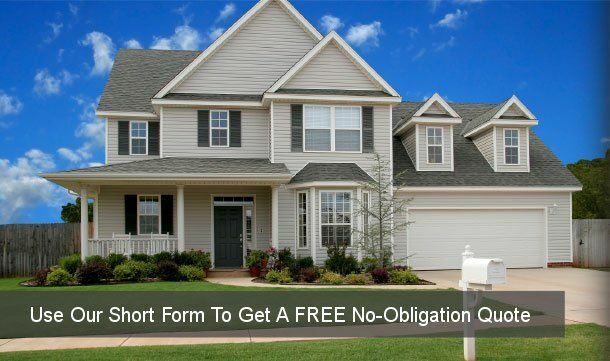 Get a FREE quote on an Adjustable Rate Mortgage & save thousands of dollars per year. Is an ARM (adjustable rate mortgage) Right For You? Who Should Look At An ARM? If you think you may be selling your home or moving within 7 years, an ARM may be right for you. Most homeowners get into adjustable-rate mortgages for the lower initial payment, and then usually refinance the loan when the fixed period ends. At that time, the interest rate becomes variable, or adjustable, and the homeowner would likely refinance into another ARM, something fixed, or sell the home outright.